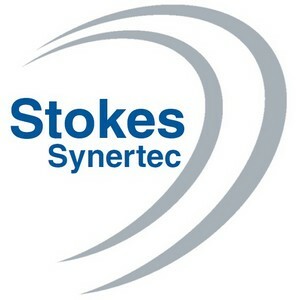 FORMERLY known as Stokes Synertec, the industrial division at Stokes Appliance Parts specialises in supplying heating solutions to Australian and international clients. Since its inception, the company has gained a reputation as a quality manufacturer and supplier of electric heating elements and custom-made systems covering a wide range of industrial heating products. The experienced team can design and manufacture a vast range of tubular sheathed industrial heating elements and systems, and work with engineers to find practical solutions for specific applications. Stokes Appliance Parts are the only Australian authorised CCI Thermal agent which includes their Caloritech immersion heaters and Ruffneck Explosion-Proof exhaust fans. The StokesAP Industrial team is based at our Victorian Head Office.